Click to take the Reiki Experience Survey! C Lynn Carr (Sea) is a certified Reiki Master in the Tibetan/Usui and Karuna Reiki ® traditions. She has over 15 years of experience working with and teaching Reiki, leading spiritual circles, organizing healing retreats, facilitating group decision-making workshops, and teaching both Reiki and academic college courses. Since the beginning of 1999 - always in small classes of nine or fewer students - she has trained hundreds to use this simple method of healing at the Reiki I, II, III, and Master Teacher levels. In her "other life," she's a professor of sociology. Her formal studies (B.A. Antioch 1989; Ph.D. Rutgers 2002) in Eastern and Western philosophies and religions, sociology, women's studies, and social-psychology provide a context and balance to her healing work. 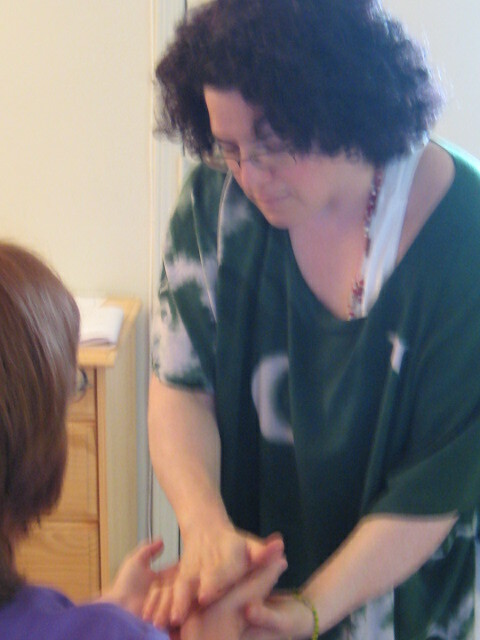 Sea teaches a "flavor" of Reiki that is flexible, intuitive, and hands-on. Sea's Reiki encourages patience, self-knowledge and openness to intuitive guidance. In her teaching and healing practice, she emphasizes what works and feels right over rules and what looks good. Sea has studied with four different Reiki Masters. Her Advanced and Master training was primarily in the methods and techniques of the International Center for Reiki Training, and her Karuna Reiki ® Master training was with William Lee Rand. (Sea's Reiki Lineage.) She considers herself a "modern" Reiki Master and Teacher, preferring to teach and perform Reiki as guided by Spirit. Sea began working with Reiki energy in 1997, and greatly enjoys empowering people to heal themselves. In 1998-2002 she had an active professional Reiki healing practice, during which time she had the opportunity to touch a great variety of bodies and spirits. She has taught dozens of Reiki classes in Salt Lake City, UT, Louisville, KY, and in many locations in Central and Northern NJ. She has also lectured less formally on Reiki in several venues, including Westminster College, Rutgers University, Promenade Fitness Center, Crystal Dreams and Visions, the South Orange Public Library, and the Caduceus Healing Festival. She is currently offering classes in Middlesex, Somerset and Essex counties of New Jersey, and is always open to new teaching venues and new students for training. Sea is committed to empowering people to heal themselves. 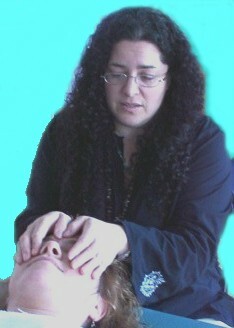 Sea teaching Reiki in 2007. 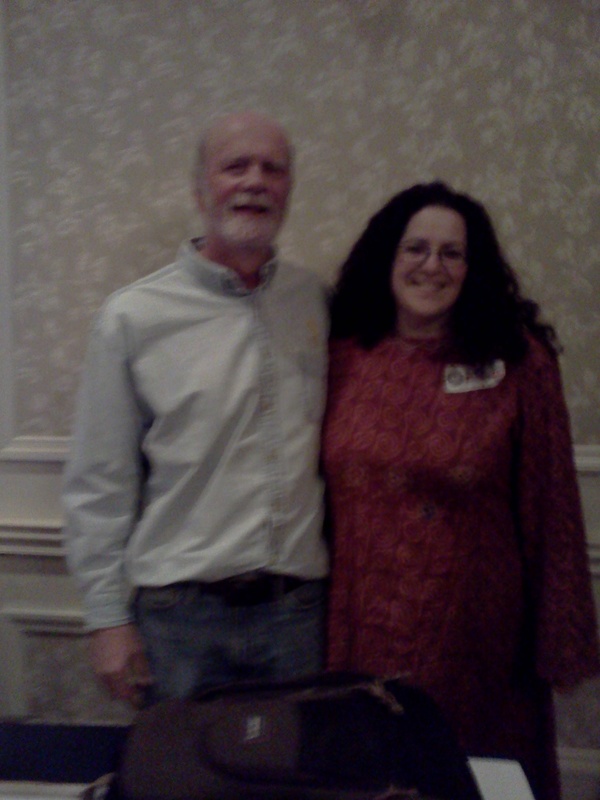 Sea & William Rand of the International Center for Reiki Training, 2011.